How to connect to the Philips HealthSuite Digital Platform (HSDP)? How to integrate the relevant Connected Digital Platforms & Propositions (CDP²) platform components with your product? How to adhere to safety, security, and privacy requirements? And how to do all this in a cost-effective way without slowing down time to market or sacrificing quality? 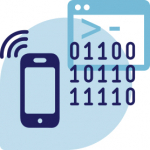 This is why we have developed the Wi-Fi module reference design: making fast and easy integration of connectivity in your product possible. It is our aim to integrate the Wi-Fi chip as selected by CDP² with the CDP² software platform, the HSDP Philips cloud, and your product. The end-product is a not a simple Wi-Fi module, it is a connectivity node, ready for assembly in your product. It is not ‘just’ a bit of hardware as you can get from any supplier, it is a specific, customized connectivity node with your own specific firmware. Suitable for a secure connection to the back end, and with everything ready for assembly into your product. This saves you a lot of your own development time. The connectivity node comes with all documentation needed for market approval. Benefit directly from our experience with this developed, approbated, documented and extensively tested design. Use the Wi-Fi module reference design development kit to setup a working prototype of your connected product. 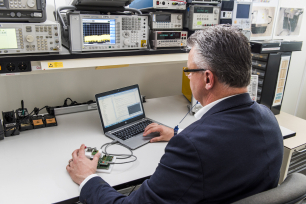 With the Wi-Fi module reference design you can quickly setup a functional test environment and start to integrate the CDP² recommended Wi-Fi chip with the CDP² software platform and firmware, the HSDP Philips cloud and your product. Development kit including the Wi-Fi module and evaluation board to start connecting your product. Discover the Wi-Fi module reference design in a self-guided way with the hardware development kit. Hardware and software integration; team-up with our connectivity experts to make your product connected. 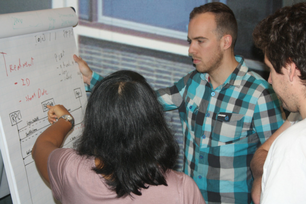 Team-up with our connectivity experts and create a connected product prototype the hackathon way. 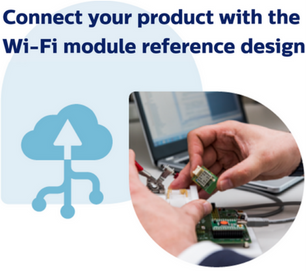 Are you interested in using the Wi-Fi module reference design as a blueprint for your product development and connectivity integration? Do you want to get more information about the development kit? Contact us on how we can help you and get you connected with CDP². Our goal is to make it easy for Philips businesses to connect with the CDP² platform by: 1. delivering robust and secure connectivity solutions complementary to CDP² deliverables and 2. improving time to market, quality, cost of implementation and maintenance. This is why we created the Wi-Fi module reference design. A technical blueprint to allow you to integrate your product with Philips HealthSuite Digital Platform (HSDP), CDP² software platform, and the CDP² selected Wi-Fi chip. 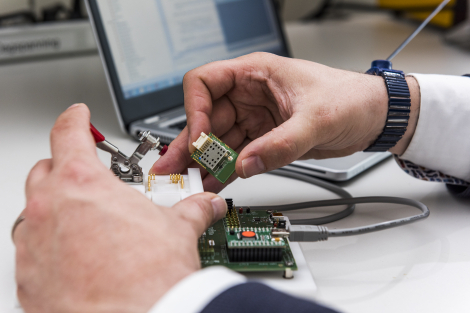 The Wi-Fi module reference design is here to support CDP² connected propositions and to maximize the reuse of common components. The common architecture shortens development time, reduces cost, increases quality, speeds up time to market and accelerates your innovation. In the Philips Connectivity Center of Expertise, we work together on connectivity topics that are relevant for and driven by the business. 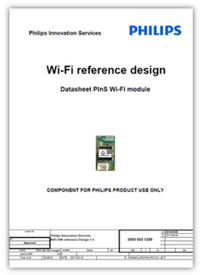 The Wi-Fi reference design is just one of the business-driven connectivity topics selected by the Philips community.